Bird Studies Canada (BSC) is a non-profit research organization dedicated to advancing and encouraging the wider understanding, appreciation and conservation of wild birds and their habitats. A primary objective of BSC is to undertake and promote bird monitoring programs, using volunteers to the maximum practical extent. BSC currently supports numerous volunteer bird monitoring programs both nationally and internationally. To help offset costs incurred during travel by volunteers of the SK Breeding Bird Atlas, Bird Studies Canada provides two options to participants: Tax Receipts and Remote Travel Grants. 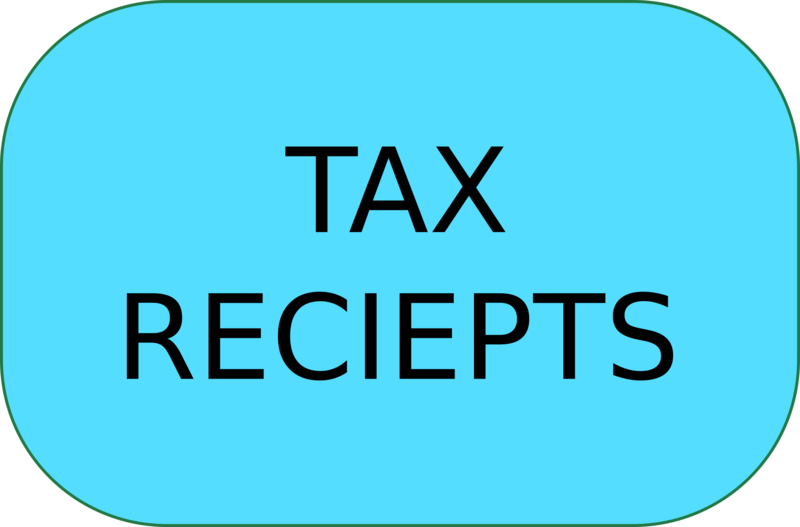 As a charitable organization, BSC can offer tax receipts for donations. We are happy to extend this benefit to participants in projects approved by BSC. Volunteer participants should record their mileage and keep receipts for other expenses (e.g. food, accommodation). Please note that alcohol is not a claimable expense. After the completing surveys, fill in an Application for Voluntary Support form and return it to BSC. All applications must be received by 1 December. All applications received after this date will be returned. Remote Travel Grants are available to help defray expenses incurred by atlas volunteers who undertake atlassing in remote areas (generally Regions 15 and 16). Individuals of all skill levels are invited to apply for a remote travel grant, but funding preference will be given to individuals or teams having skills to complete atlas squares coverage goals for point counts (15) and general atlassing hours (12-20 hrs). Because annual funding to cover remote travel grants is limited, applications for work targeting squares in northern regions (Regions 15 & 16) will be given priority. However, volunteers considering working in other regions are still encouraged to apply in the event that the fund is not expired supporting applicants for northern surveys. 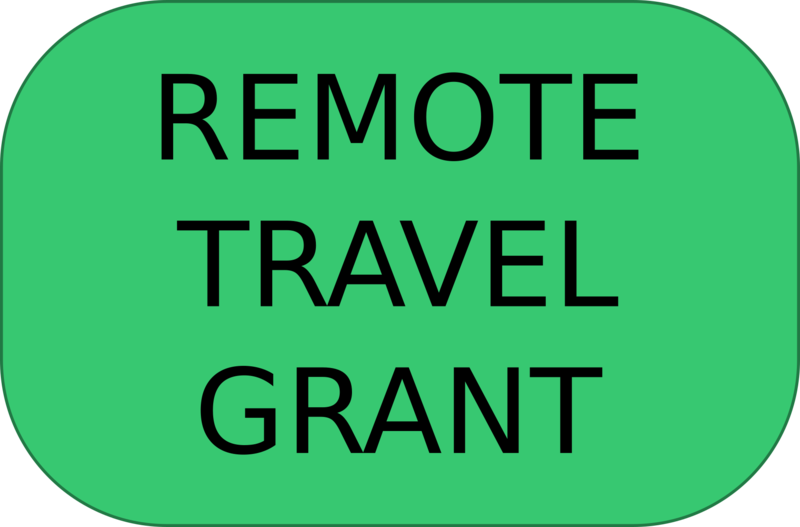 Applications for remote travel grants should be submitted between January 1 to June 15. Interested participants should (1) complete the application form, and (2) submit it to the Atlas Office (skatlas@birdscanada.org).The projects will be evaluated on a first-come, first-served basis. As the budget available for travel grants is limited, you are encouraged to submit your request as soon as possible.